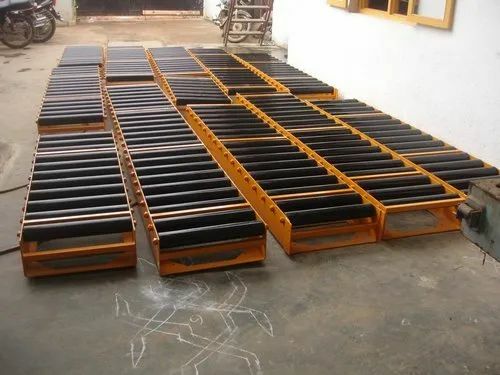 Manufacturer of a wide range of products which include discharge conveyors, gravity conveyor, industrial heavy duty conveyor, loading and unloading conveyors and roller conveyor. Discharge conveyors are used for point to point transfer of material. The most common application of these Conveyors are transportation of load from one point to another , transportation from one department to another, Assembly areas and many more. Our Conveyors are highly durable and are customizable up to the extent of the customers’ requirement. Tilted at a certain degree of slope, Gravity Conveyors are generally non-powered conveyors that use the force of gravity to allow products to flow down freely using the earths’ gravity. 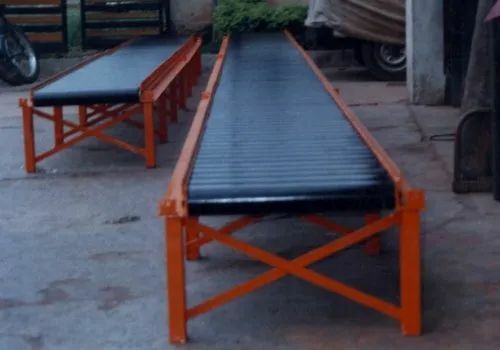 The most common application of these Conveyors are transportation of load from one floor to another, loading and unloading from trucks, Assembly areas and many more. Our Conveyors are highly durable and are customizable up to the extent of the customers’ requirement. Our conveyors are used for many industrial applications. They are made rigid and can easily take heavy loads from one point to another with minimal human effort. 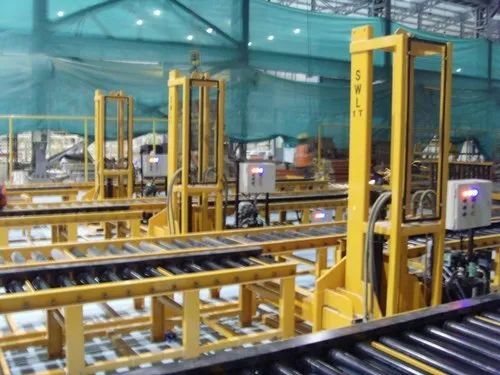 The most common application of these Conveyors are transportation of load from one point to another, transportation from one department to another, Assembly areas and many more. Our Conveyors are highly durable and are customizable up to the extent of the customers’ requirement. Roller Conveyors are covered with rollers on top for smooth transportation of products. 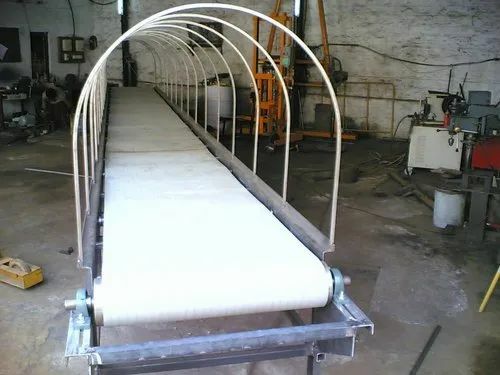 The most common application of these Conveyors are transportation of load from one point to another, transportation from one department to another, Assembly areas and many more. 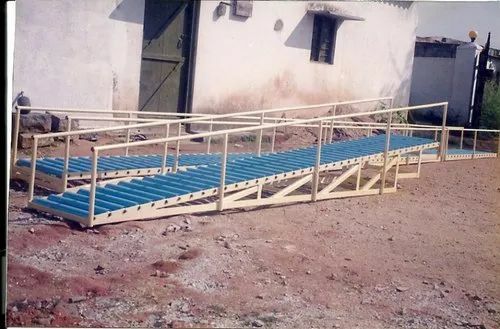 Our Conveyors are highly durable and are customizable up to the extent of the customers’ requirement.